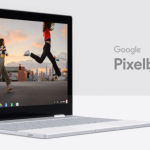 Along with the new Google Pixel 2 and the Google Pixel 2 XL, the company has also launched a new Chromebook to the world. Traditionally, Chromebooks are popular because of how affordable they are but Google has stepped up to offer Chrome OS fans high-end options. 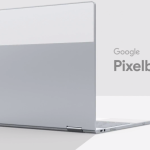 This has resulted in the first Chromebook Pixel being released in 2013 followed by a refreshed version two years later, whilst getting crucial improvements. 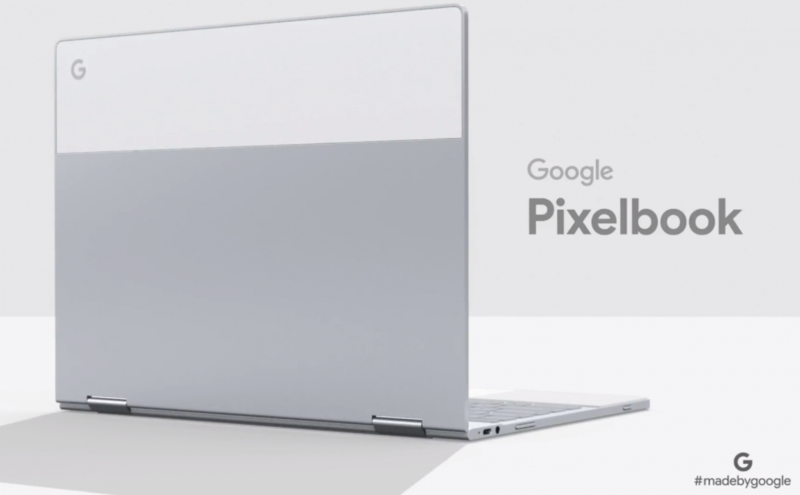 Today (and after what seemed to be a halt in Pixel Chromebooks) the company has changed the name and design up and introduced the Google Pixelbook. Sales of dedicated laptops and tablets have declined over the years but that doesn’t mean people have stopped buying new devices. Granted, you generally don’t need to buy a new laptop or a tablet every year or two, but the majority of smartphone customers don’t get a new phone every year or two either. Instead, there’s been a transition to a new type of device that has been dubbed the 2-in-1. Like the Microsoft Surface Book, the 2-in-1 is a device that can double as both a tablet and a laptop. Google has been watching the global device sales numbers and it makes sense for them to release what they feel the best 2-in-1 will be. 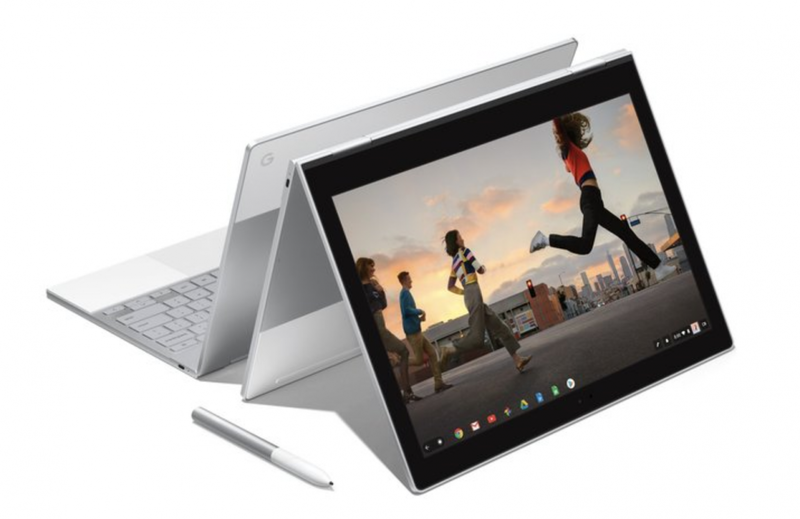 The Google Pixelbook can function as a notebook just like you would expect but can then fold into a tablet for those who don’t need physical keyboard. The device looks to have the premium build quality that we’ve come to know from the Chomebook Pixels of the past with prices starting at $1,000. The company has brought over the unique design style of the Pixel phones with its glass panel on the back and has incorporated this right into the lid. So not only does it look like it fits into the Pixel family, but it also allows for exceptional WiFi connectivity. 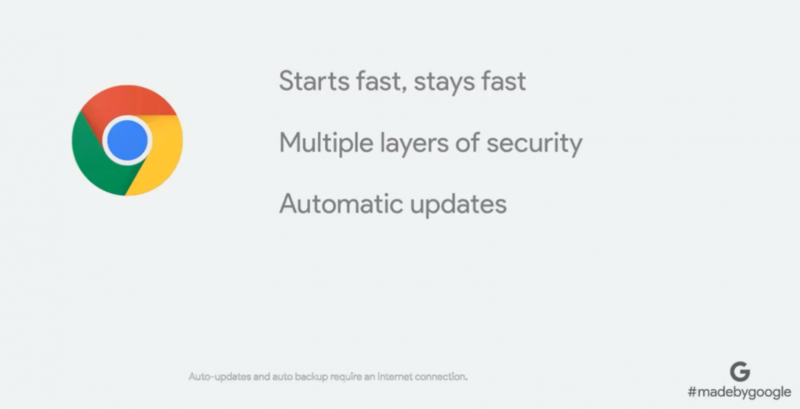 Speaking of WiFi connectivity, if the Pixelbook disconnects from a wireless connection then a new Instant Tethering feature will allow it to connect to the internet directly from your Pixel phone. 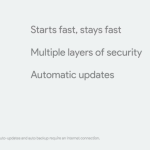 With its i5 or i7 Intel CPU, Google promises the device will startup in seconds and there will not be any slowdown while you’re using it. 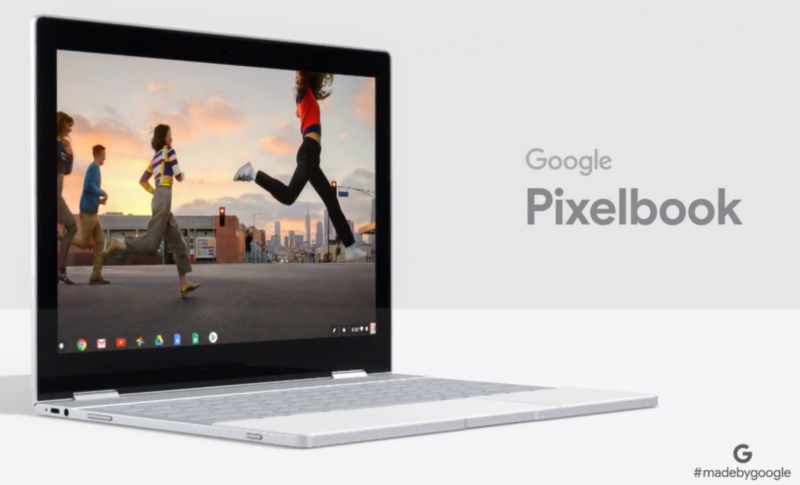 The Pixelbook is the first laptop with Google Assistant built-in, and it can be activated with your voice as well as a hardware button. 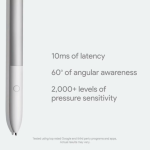 Google has partnered with Wacom for the Pixelbook Pen and its hardware is able to detect 63-degrees of angular awareness, has over 2,000 levels of pressure and will only add 10ms of latency when using it. 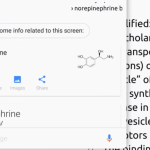 The software that Google has built around the Pixelbook Pen really adds more functionality to a typical stylus. So naturally, you can use it to write and draw in your favorite programs, but it also comes with a button on the side of it. Press and hold this button and then circle something on the screen of the Pixelbook. This will capture whatever it is and try to find a result with Google Assistant. So you can circle a picture of a musical artist and get instant results of their albums, music tour, etc. 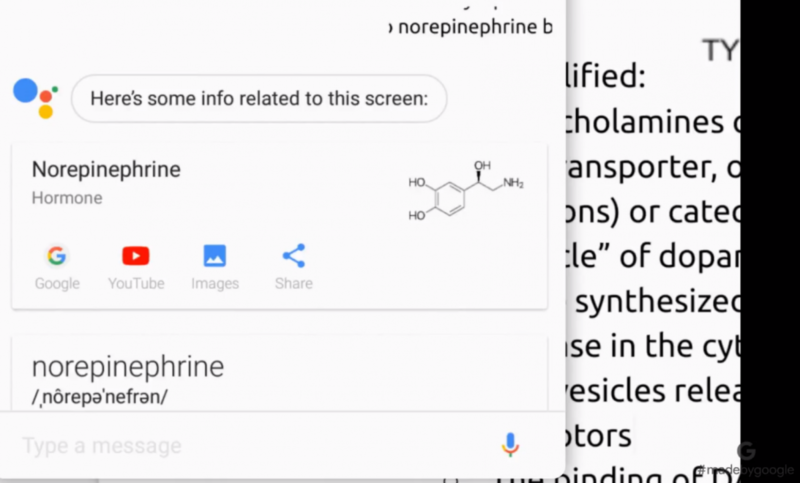 You can use the Pixelbook Pen and circle a word that you’re not familiar with and it will look up the definition for you. This type of integration of hardware and software really shows what Google is capable of when they have control of both sides. The laptop fully supports Google Play and the company is even partnering with developers like Snapchat to create an immersive experience on a big screen device. As mentioned, prices start at $999 and there will be three different configurations available. Google says we can go to g.co/pixelbook for details, and the page has finally been made live right now. The Intel Core i5, 8GB RAM, 128GB SSD variant is priced at $999, the Intel Core i5, 8GB RAM, 256GB SSD variant will cost $1,199, and the Intel Core i7, 16GB RAM, 512GB NVMe SSD model is $1,599. 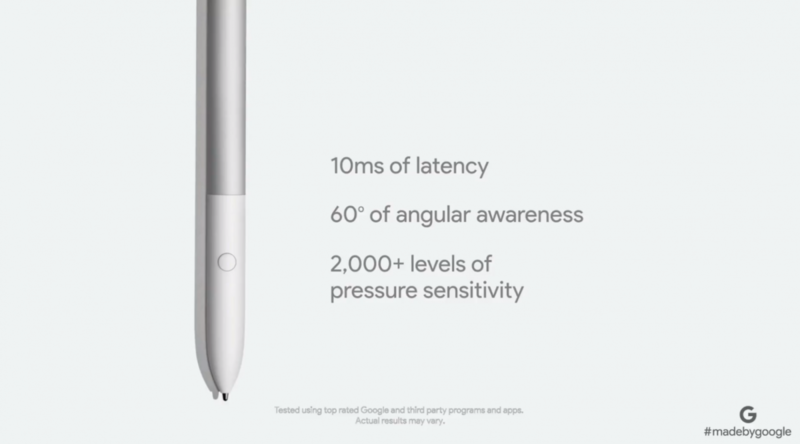 The Pixelbook Pen is priced at $99 and both will be available in the United States at the Google Store and major retailers, including Best Buy. Pre-orders begin today and shipping is said to start in 3-4 weeks (except for the i7 model). What do you think of the Pixelbook? Let us know in the comments below!